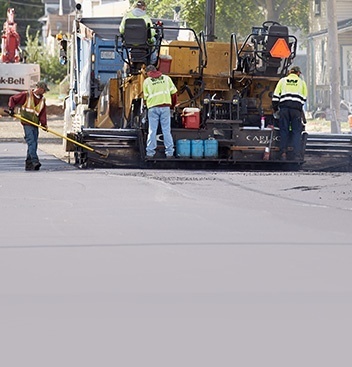 With extensive municipal paving experience, trust our team with your next community paving project. Wolf Paving is now offering concrete services to handle all your paving needs. Our concrete services include sidewalks, curb & gutter repair, driveways, approaches, dumpster pads, dolly pads, porches, patios, bollards, column work (light posts) and steps! Since 1941, Wolf Paving's family-owned asphalt paving company has operated as both an asphalt manufacturer and asphalt paving contractor - with lasting precision. 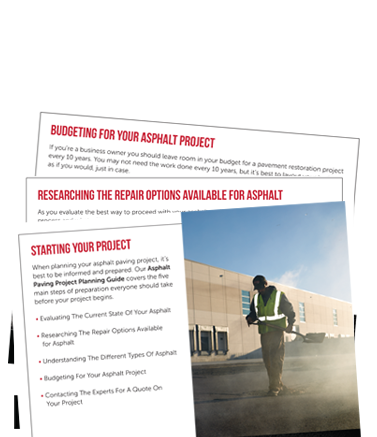 Nearly 75 years later, that knowledge and experience continues in designing custom asphalt paving solutions for commercial, residential and municipal asphalt projects throughout the greater Milwaukee and Madison area. 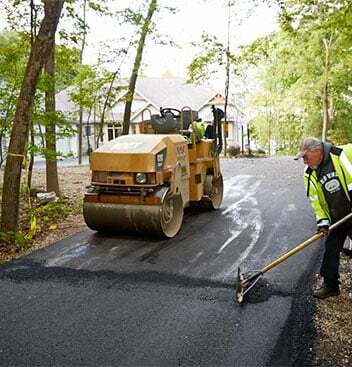 As one of the most experienced asphalt paving contractors in Southern Wisconsin, Wolf Paving's skillful crews ensure your full satisfaction every step of the way.